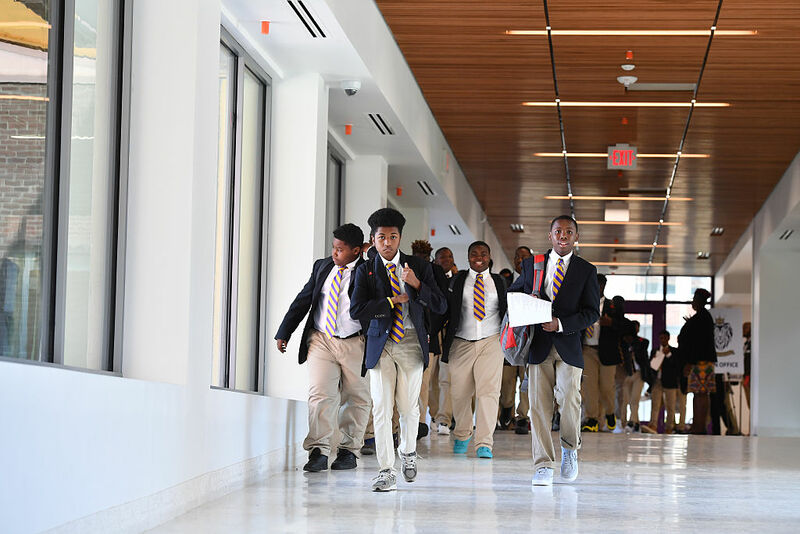 Ron Brown College Preparatory High School opened its doors in August of 2016. The public high school, located in Washington D.C., caters specifically to the community’s black and Latino populations. The school made headlines not only for its mission to empower minority students, but also because it is only open to men. Of course, gender-specific schools are nothing new in education. And there is an all-girls charter school, Excel Academy, that already exists in the D.C. area. But some have questioned the fairness and efficacy of creating a public school for empowerment that bars women from entry. 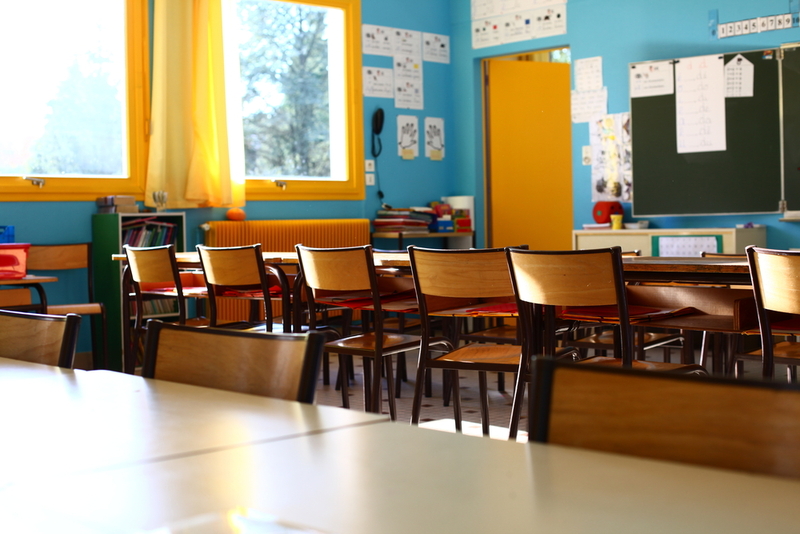 The school is funded by a $20 million taxpayer initiative called “Empowering Males of Color.” The initiative is the result of multiple studies that show black and Latino communities fall significantly behind their white counterparts in education and achievement tests. The school hopes to help close that gap. But, according to the Washington Post, the ACLU argues that the school doesn’t have a reason to keep women from having access to it. In fact, their results cite that black and Latina girls face the same achievement gap challenges as their male counterparts. They argue that the D.C. Public Schools (DCPS) should strive to empower all students – regardless of gender. In fact, by keeping girls out, the ACLU believes the school could be violating federal gender discrimination laws. The Washington Post reports that DCPS met with 100 minority female students. But they gleaned from their meeting that the girls did not want a school of their own. Instead, they wanted support for clubs and communities where they could be comfortable sharing their feelings with each other. So, the DCPS promises to establish those after-school groups, and is hosting an all-girls conference. 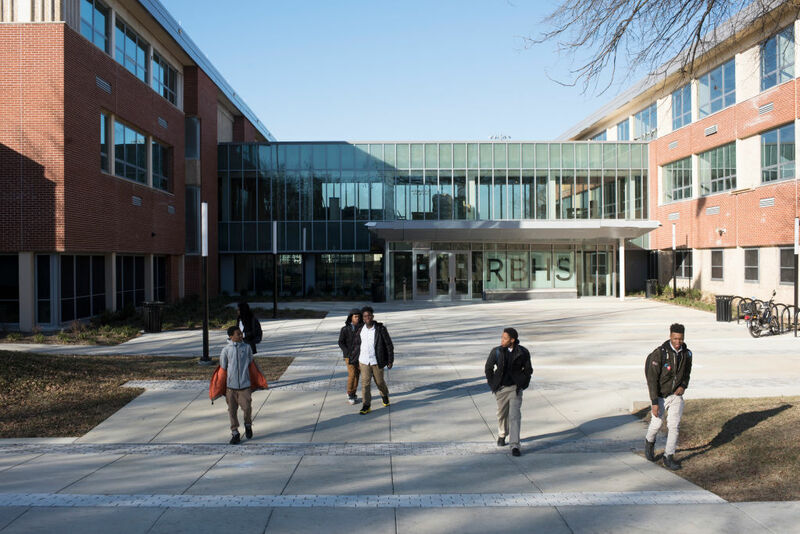 DCPS chancellor Kaya Henderson addressed Ron Brown High School’s gender choice with NPR last August, around the time of the school’s opening. She said, "...if we’re going to ensure that our young men have the best chance possible to be successful, we have to differentiate our strategies. As we look at our data, we see that our young women have different challenges, and so we’re trying to develop a set of strategies that will specifically address young women... And we think that that’s actually appropriate." Henderson, and the current DCPS policy, seem to continue being supportive of keeping genders separate in education. And while there are currently no plans, Henderson did tell NPR in the same interview that she is open to the idea of forming an all-girls public high school with similar empowering goals in the future.